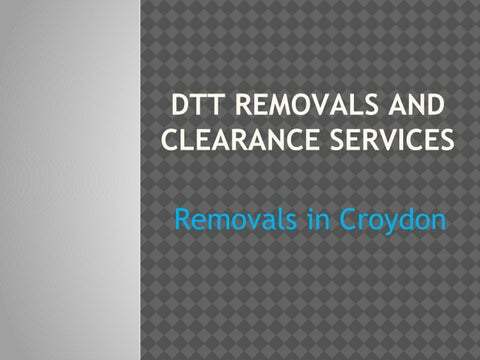 ABOUT US Searching for House Clearance in Croydon then must visit at DTT Removals and Clearance Services. We clear properties for individuals, tenants, landlords, business owners, homeowners, estate agents and solicitors, property companies, Housing associations, and storage facilities within London and Surrey. 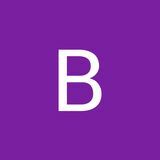 To know more about our services feel free to visit our website or contact us.